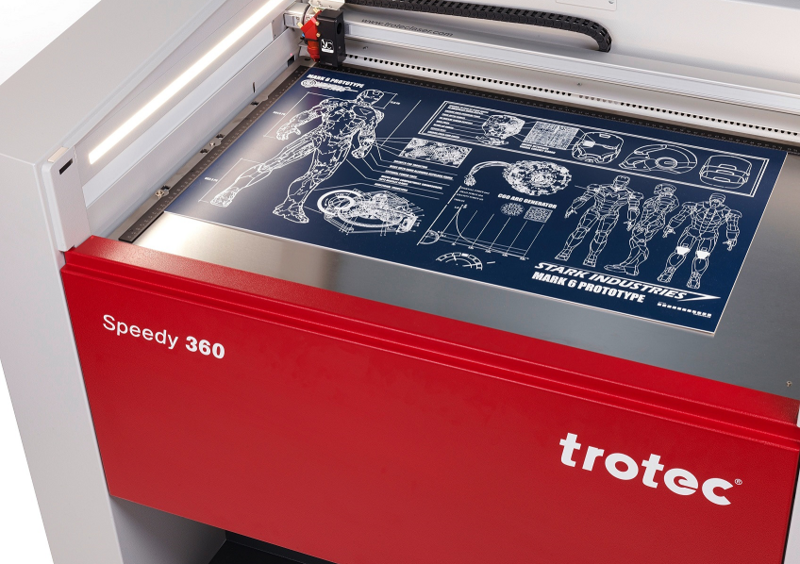 How To Laser - This blog is to help explain complex topics about laser engraving and cutting! 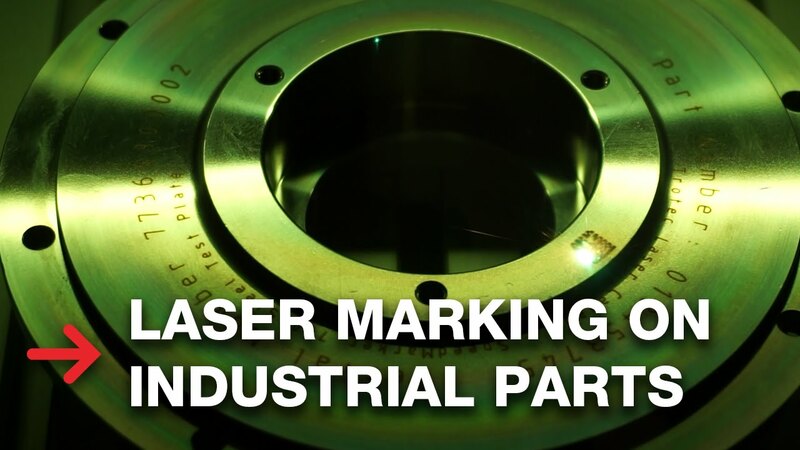 Laser marking a manufactured product is becoming essential in the manufacturing industry. Increasingly more businesses are aiming to keep track of their products, in order to reduce expenses and monitor stock. Manufacturers strongly believe that traceability will ensure suppliers abide by standard quality needs and that this will help them improve the quality of their product line, minimize recalls and counterfeiting. 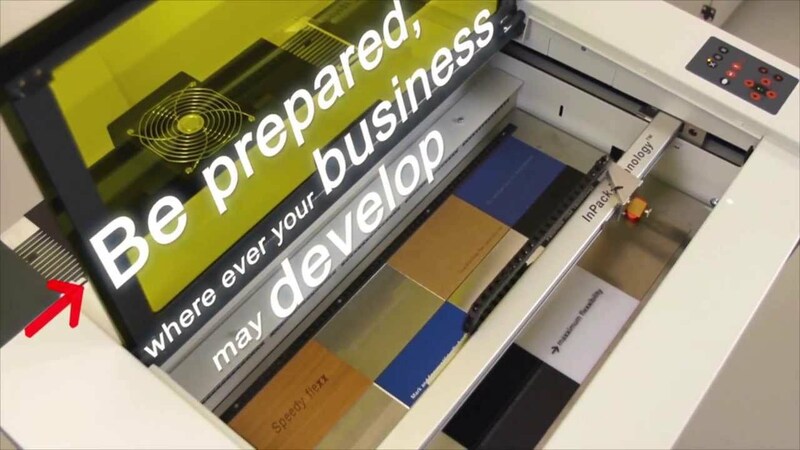 However, deciding on the best marking technology for your product and business is easier said than done. Dot peen, laser marking, inkjet and electrochemical etching are all included in a broader domain that we know today as marking technology. All of them come with their own pros and cons, so before making a choice it is important to understand them. Suppliers typically select a effective method of product marking according to some fundamental factors such as; type of material, functionality, surface roughness & finish, mark size & dimension, mark quality, coating thickness, and mark serialization.